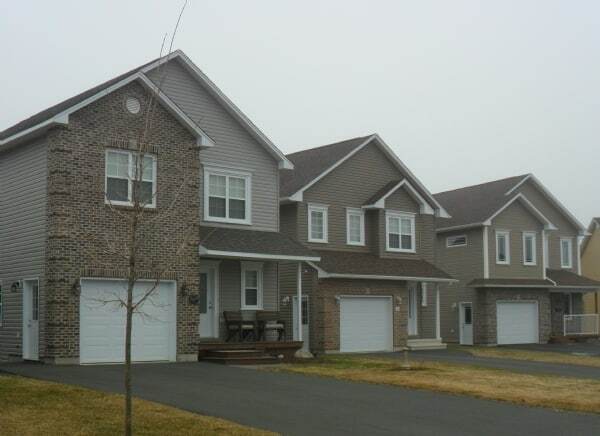 If you’re looking for new homes in New Brunswick then you’ve come to the right spot. We can help you find the perfect new community development in which you can build (or buy) the perfect new home right here in New Brunswick. 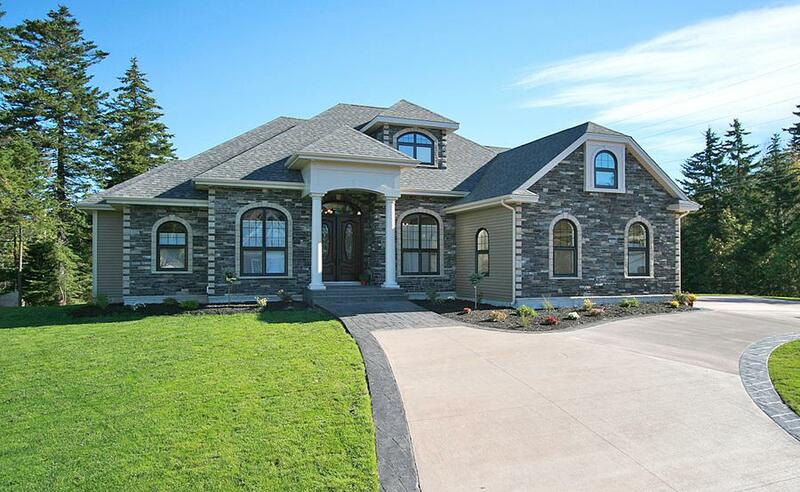 Whether you’re looking for a new home in Moncton, Saint John, Fredericton, or somewhere more rural, choose your location below to find the best new homes in New Brunswick. Welcome to Canada’s ‘Picture Province’ where you wouldn’t believe the beauty before you. With so many outdoor activities available at your discretion, anywhere in New Brunswick would make for an exciting but low-stress lifestyle. There are a number of main cities within the province as well as plenty of countryside if that’s what you’d prefer, a peaceful community that can stand on its own. Is it close to one of the three major regions on New Brunswick – Moncton, Saint John, or Fredericton? Or is it more rural and outside of the cities. This is one of the first questions you should ask when deciding on a location as it will determine the type and size of homes you can build. 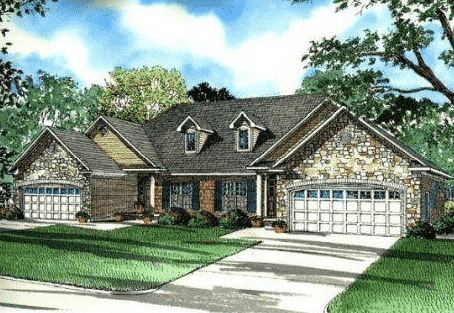 Do you have a preference of home style or builder? A lot of people find the perfect builder before they find the perfect community. 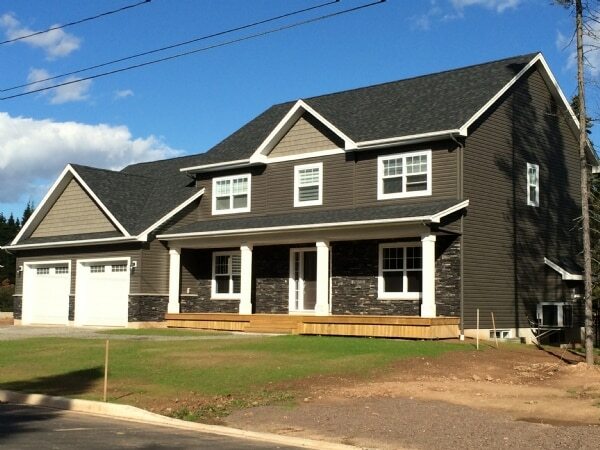 If you’ve already fallen in love with a great New Brunswick home builder then perhaps you should work with them to find the best community as they may not be allowed to build in every new development in the province. What are the current and planned amenities? Often times the development companies will leave space for commercial businesses within the communities, which can help bring the amenities to you, even if you are in a brand new area of the province. Keep a close eye on what they have planned for future developments outside of the new homes. With new homes, you can usually build brand new or buy a show home or quick close home that is for sale from one of the builders within the community. There are pros and cons to each method but depending on how customized you want your home and how quickly you need to move in both have their appeals.